Age 71, of Jackson, went Home to be with the Lord, Monday, April 8, 2019 while under the loving care of his family and Henry Ford Allegiance Hospice. A 1966 graduate of Jackson High School, Don went on to serve in the U.S. Army Military Police from 1966 to 1968. On June 26, 1971, he married the love of his life, the former Mary Mattone. He was a retiree of Eaton Corp. with 45 years of service. Don is survived by his beloved wife of 47 years, Mary; two children, Christopher “Marty” (Jennifer) Baird and Amy (Ray) Van Zandt; grandchildren, Brok (Brittany) Van Zandt, CJ Adams (Odette Ingall), Caleb Baird, Zach Baird (Bonnie Anderson), Jake Van Zandt (Taylor Hicks), Hannah Baird and Marshall Van Zandt (Kaylynn Campbell); great-granddaughter, Genesis Anderson-Baird; brother, Ron (Kathy) Baird; many nieces and nephews; his special extended family, Kathie and Katelyn Landa, Rebecca (Kurt) Klein and Jeremiah, Jennifer Van Zandt (Brad Husak) and Raelynn, Sarah (CJ) Finch with Colton and Caine, Deonte White and a very special friend who was like a daughter, Jill (Shelli) Strenzel-Gibson. Don was a Godly, faithful, loving husband and a supportive, caring father and grandfather who lovingly followed his grandchildren in their sporting and drama activities. He loved woodworking, target shooting with his grandkids, family vacations and just spending time with his family. In church, he was a youth leader, AWANA leader and served in many other capacities. 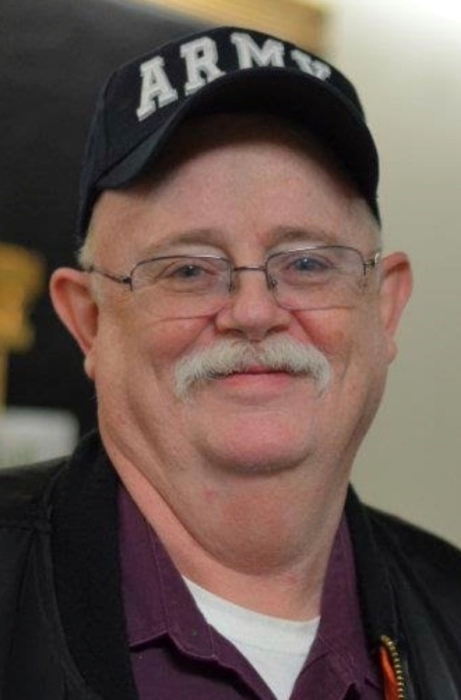 Don was an 18 year member of the Heart O’ The Lakes United Brethren Church, 7031 Jefferson Road, Brooklyn, MI 49230, where a funeral service to honor his life will take place on Thursday, April 11, 2019 at 3:00 pm with Pastor Cody Morehead officiating. Interment will follow at Roseland Memorial Gardens with military honors by the Jackson County American Legion Ritual Team. 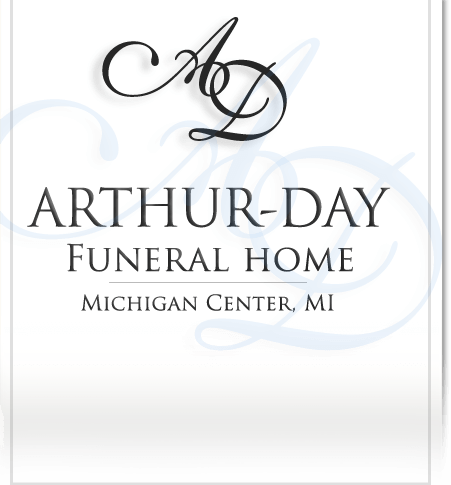 Visitation will be held at Arthur-Day Funeral Home on Wednesday from 2 to 4 and 6 to 8 pm and at the church on Thursday beginning at 2:00 pm. For those who wish in lieu of flowers, contributions in Don’s memory to his church would be appreciated. 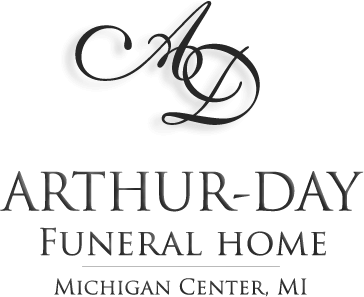 His family would like to give special thanks for the wonderful, compassionate care from both the Henry Ford Allegiance 6 Floor Medical Intensive Care Unit and Home Hospice staffs.